In the latest edition of Projeck 12k, Bravr CEO Shahin Fard paint the case for his custom built watercooled PC. If you have ever see the TV show Pimp my Ride, or a Fast and the Furious film, you will see the crazy paint jobs that are done on cars. One of the more specialist types of paints is called Candy. My aim with the case was to paint it a Candy Red. We ordered half a litre from Specialist Paints and set about painting the case. 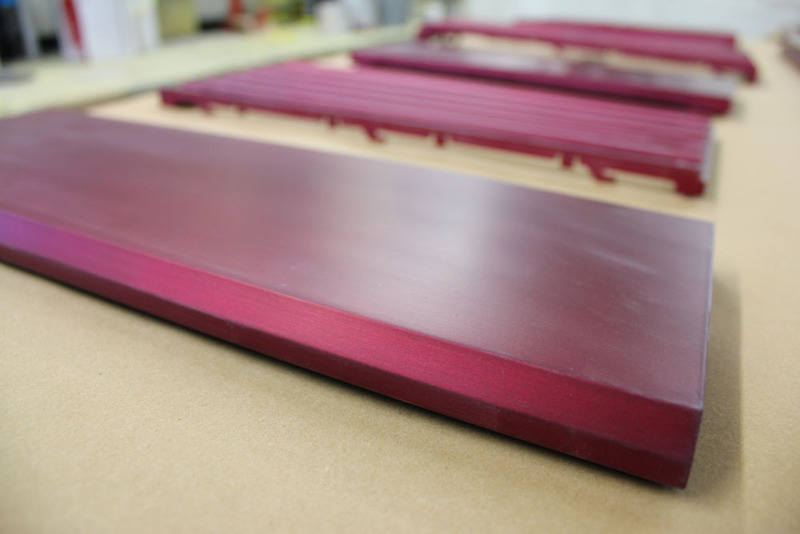 However, instead of being a vibrant Candy Red, the case turned ended up more of a Candy Pink! Although we ordered half a litre, which normally would be enough for large parts of a car, Candy Paint requires several layers. We painted the case with 5 layers of paint and the colour was getting close to red, however we run out of paint and we were left with a satin finish pink case. Not the desired effect! Shortly after the Pink dried, we rubbed the paint down and painted it in Kazama Red, which is a unique colour inspired by the Japanese D-shop Kazama Autos. The end result was a lot better. It was finished in a satin lacquer and the end result was exactly what we wanted. In The World of Digital Marketing, do Spelling and Grammar Still Count?